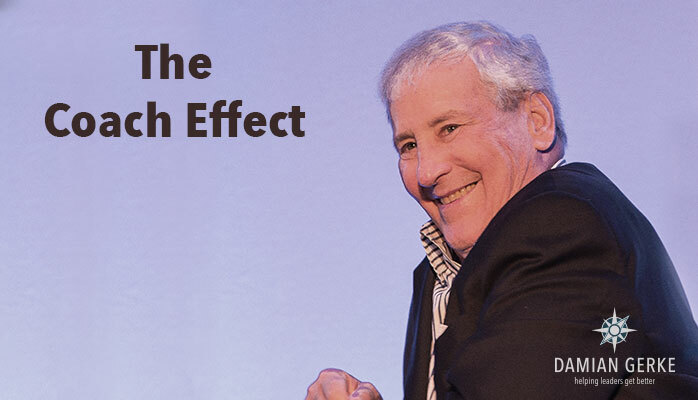 Bill Campbell was known in the high-tech culture of Silicon Valley as The Coach and The CEO Whisperer. Bill eventually became a confidant and advisor to a number of high-profile leaders, including Steve Jobs, Eric Schmidt and Larry Page (Google), Jeff Bezos (Amazon), Ben Horowitz (Andreessen Horowitz) and John Doerr (Kleiner Perkins). I take it his role as a coach sort of … evolved. He did many things in his life, from coaching football as an assistant at Boston University and Columbia University. He filled executive roles at companies like Kodak, Apple, Claris, Go, and Intuit, and was on the board of several organizations like Apple and Columbia University. According to Quartz’s Oliver Staley, “CEOs sought him out in part because he didn’t seek them out; executive coaching wasn’t Campbell’s business and he didn’t do it for money.” He helped run staff and board meetings and listened as Jobs bounced off ideas during walks in their neighborhood. He emphasized attitude and character. If innovative and successful leaders like Steve Jobs utilize coaching to reinvigorate and sharpen their leadership, don’t you think it would help you? I didn’t know Bill, so I can’t endorse his approach to coaching. But his impact seems obvious, and I applaud it. Bill was an effective coach because he had the right qualities and motivation for coaching. A good coach listens well, has a good understanding of people and will be a sounding board for you to vent or process through thoughts and ideas. And it seems Bill Campbell engendered perhaps the most important quality in coaching: trust. Most quality coaches won’t lead with innovative answers or blow-your-mind information, even though they often can and sometimes will. Instead, a good coach’s first play is to ask questions—lots of them. Sometimes the questions make you excited; other times they make you squirm. But if you trust the person asking the questions, your answers will likely put you on a whole new trajectory. Good coaches are out there. If you want to improve your leadership, you will do yourself well to consider looking for one and keep looking until you find one you trust. COMMENTARY I didn’t know of Bill Campbell. But in researching this post I had the opportunity to interact with someone who did. “We miss Bill so much,” he said. That’s the kind of legacy that high trust and high character leaves behind. My heart goes out to all in his tribe and who’s lives he touched.